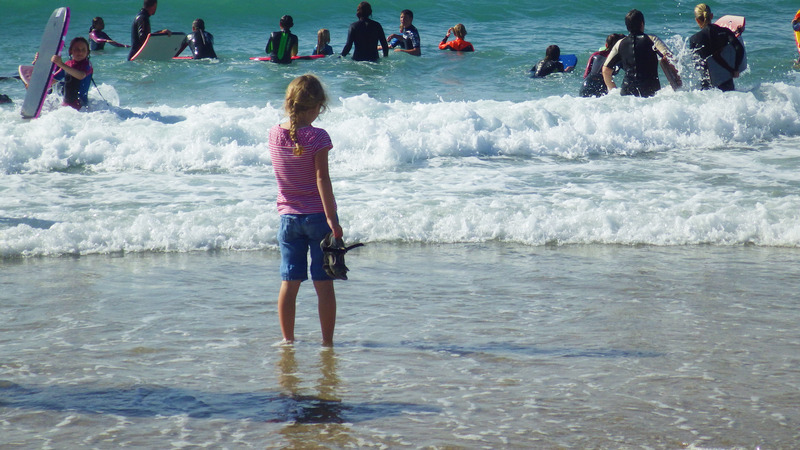 Spend the day chilling, playing or rock pooling on Porthtowan's beautiful beach, or splashing about in the lovely little sea pool. Hire boards and go for a surf or body board, or simply mess about in the waves in the separately lifeguarded surfing and swimming areas. Or take the plunge and have a surf lesson to get you started. Take a spectacular cliff walk to nearby Chapel Porth for a famous 'hedgehog' ice-cream at Chapel Porth beach cafe. Stroll back along the beach on very low tides (please check with the lifeguard), keeping an eye out for dolphins, which sometimes frolic in the waves off Porthtowan beach. Send the kids out to Porthtowan’s little sandy playpark while you have a drink at The Unicorn just next door or relax and enjoy the view from your apartment (the playpark can also be viewed from the living room window). Enjoy a drink or dinner at the Blue Bar as you watch the sun go down over the sea (childen welcome until 9pm). Take in some live music if you are in the mood. Or enjoy one of Porthtowan Beach Cafe's themed evenings (eg Thai or Mexican feast night, Friday burger night). Alternatively, enjoy local fish and chips on the beach, or back in your cosy apartment watching the spectacular sea and sky-scape if the weather closes in. Enjoy a fabulous walk around the headland at Goodrevy to view the lighthouse and the beach where the seals have made their home, and enjoy a delicious lunch or snack at the little National Trust cafe there. Strike out on any section of Cornwall’s glorious coast path with the map provided at Seashells, using the coastal buses to get back to your car. Enjoy an exhilarating day of sea kayaking, coasteering, rock climbing or mountain biking from nearby Trevaunance Cove. Take the kids to Mount Hawke Skate Park, enjoy a stroll round the historic village and enjoy a meal in the Old School Bar and Kitchen pub set in an old school house. Visit the village of St Agnes to take in it’s little craft shops, local produce and gorgeous little church. Go on a murder mystery trail around the village. Enjoy lunch in one of the many lovely cafés, bars and bistros. Visit the lovely seaside town of St Ives. 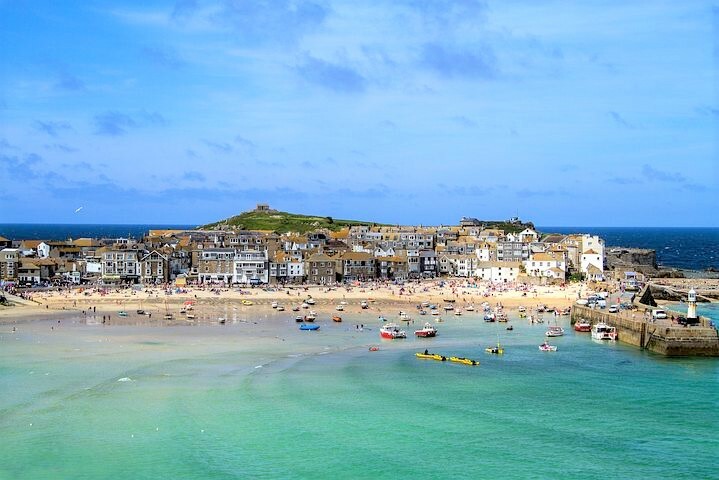 Take a stroll around the traditional harbour and enjoy the great beaches, little individual shops, great restaurants and Tate St Ives gallery. Head to the beautiful cathedral city of Truro for shops, bars, restaurants and theatre. Take a day trip to the North coast resorts of Perranporth or Newquay to enjoy their fabulous beaches and great cafe culture while you soak up the sun. Visit Falmouth for its great beaches, exhilarating boat trips, lovely restaurants and the fantastic Maritime Museum (great hands on displays and activities for children during school holidays). Head for spectacular St Michaels Mount for panoramic views, historic harbour and castle and sub-tropical gardens. Spend the day at Heartlands Cornish mining heritage centre in the heart of nearby Pool, with adventure playground, arts and crafts workshops, gardens and cafe. Visit East Pool Mine or Levant Mine (National Trust) for more on Cornwall’s mining history. For peace and tranquillity, visit beautiful Trelissick and Glendurgan gardens, Godolphin House, Trengwainton garden or Trerice house and gardens (National Trust). 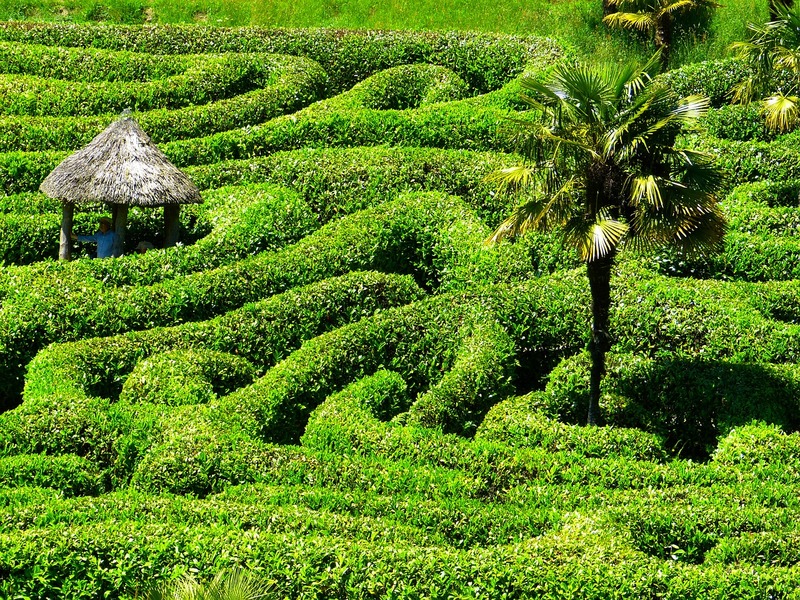 Head for the famous Eden Project, with its tropical and Mediterranean 'biomes', acres of outdoor gardens and great cafe and shop. Enjoy their family activities during the school holidays. 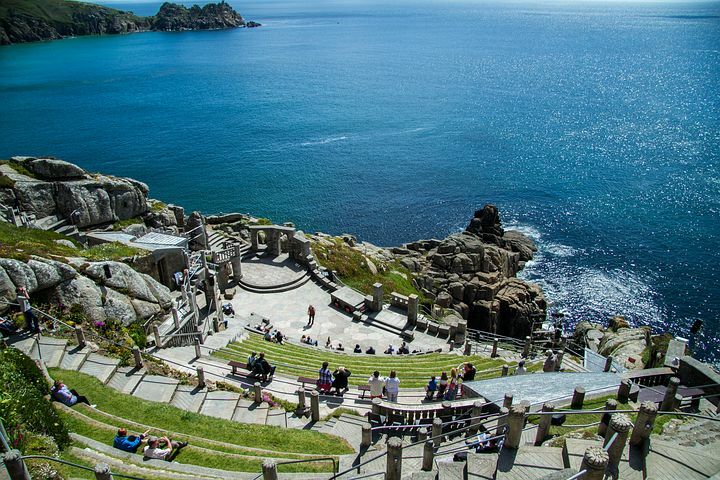 Take in a show or simply visit to look round the spectacular Minack open air clifftop amphitheatre, with its fabulous seascape backdrop. There are daytime performances for children and a variety of evening shows. Take a trip to the Cornish Cyder farm to see how local cider is made and of course sample the end result! Visit the Blue Reef Aquarium in Newquay for their great collection of weird and wonderful sea life. For a bit of excitement, head for Flambards theme park. 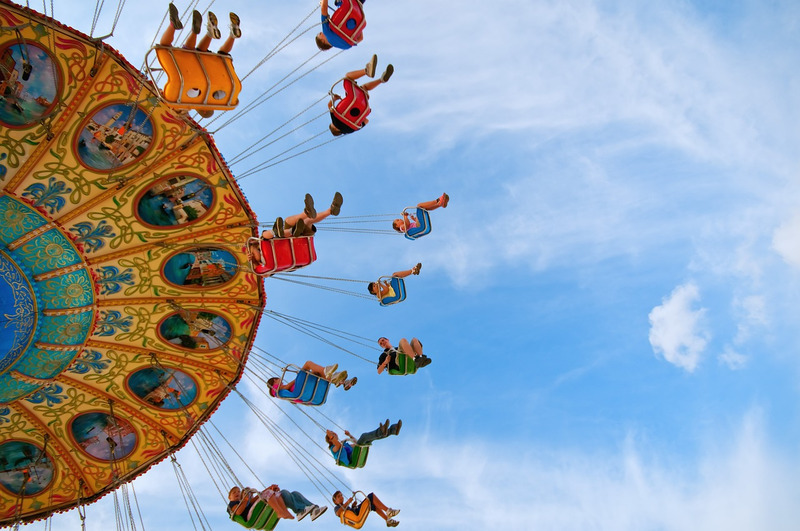 Meet the animals at Dairyland farm world, Camel Creek Adventure Park, Lappa Valley Steam Railway, Paradise Park or Newquay Zoo and also enjoy children's rides, playbarns and activities. Head for Waterworld fun pool in Newquay for a great wet weather afternoon out.